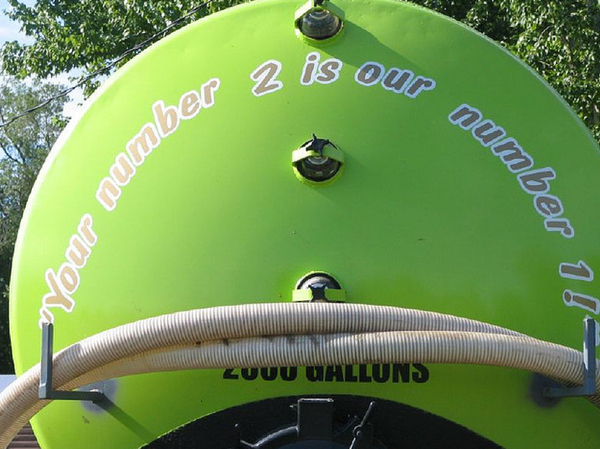 Some septic tank pumpers manage to keep a good sense of humor while working with the sort of materials that most people would rather forget. I guess that’s the essence of scatological or bathroom humor — mentioning the unmentionable in a clever way. 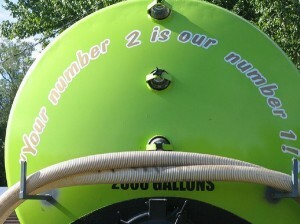 Here are some slogans painted on septic tank pumper trucks. I’ve included links to the websites where I found photos of the actual trucks, with most of these coming from galleries in Buzzfeed and Break. Satisfaction guaranteed … or 110% of your product back! 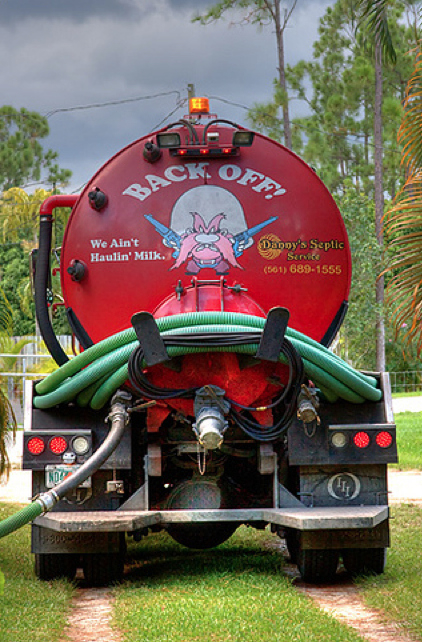 I’m glad that people can have a sense of humor about this line of work, but a debate is raging among septic professionals who question whether potty humor is good for business or the image of the industry. Read “Septic jokes are no laughing matter” in Pumper magazine. I’ve checked out the licensed septic pumpers in Kitsap County, and most promote their spotless trucks, on-time service and affordable rates.